Fridays are the most loved days o the week for many, and theonly thing thta can make Friday better is some doughed love in the form of the legendary Pizza. If your craving Pizza on a friday night, then we give you Pizzas that meet those cravings. Take a look at these mouth-watering pizzas that taste as good as they look. Did you know that late in 2017, UNESCO’s committee for the Safeguarding of Intangible Cultural Heritage recognized the Naples Pizza or Neapolitan Pizza as one of civilization’s glories? It was only fair for Naples to explode into a pizza party. We thought we’d continue the celebration and extend an invitation to you! 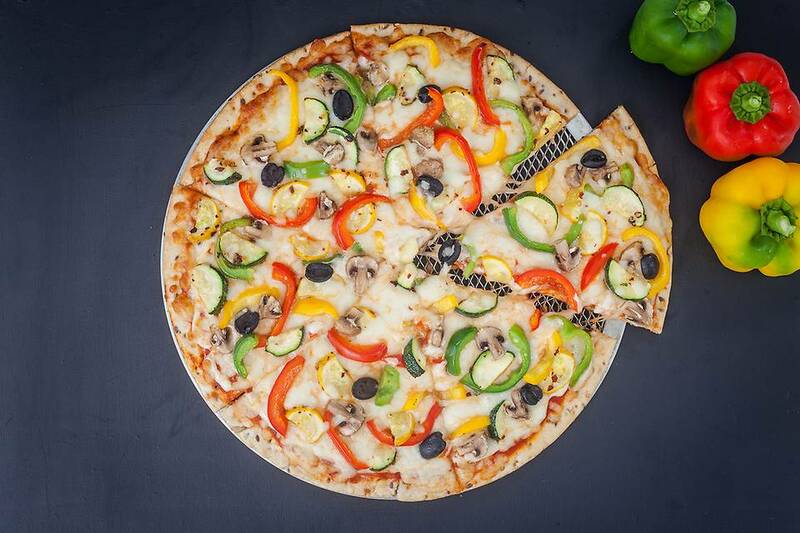 A layer of tangy tomato sauce smothered over a doughy base, takes on cheese sauce and mozzarella before being dotted with zucchini, pepper, mushroom, black olive and chilli flakes and baked to a blistering golden. Have a slice! Order from FreshMenu.com now!